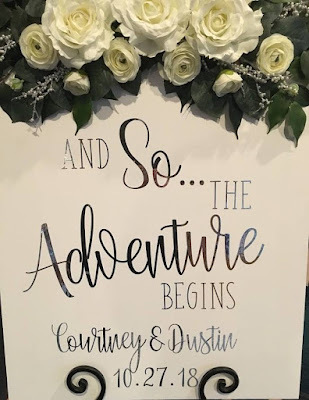 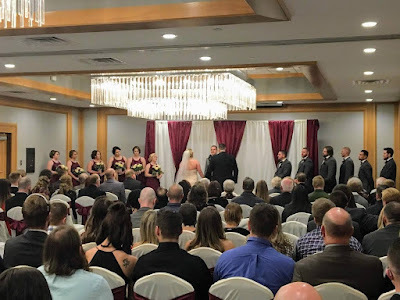 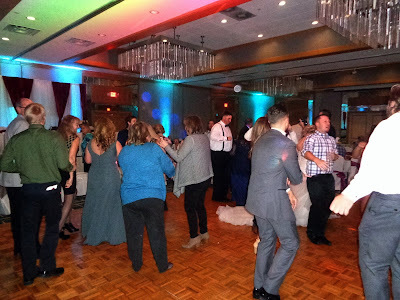 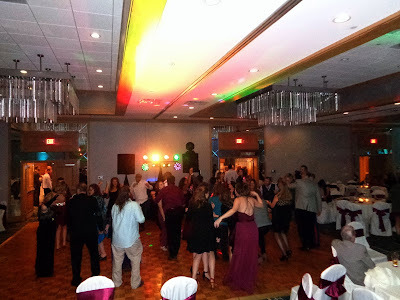 The Delta Hotel by Marriot in Racine was the site of Dustin & Courtney’s exciting wedding celebration! 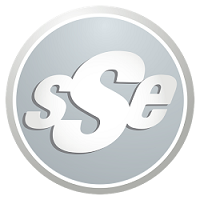 We began early in the day, preparing the ballroom and staging our SSE uplighting. The ceremony was absolutely beautiful, and set the tone for a day filled with love and laughter. 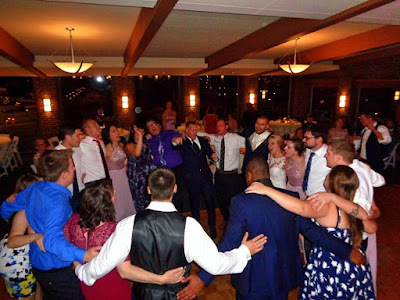 Tiffany and the staff at The Delta did a wonderful job with cocktails and dinner, and David and Maddie did an excellent job with their speeches! 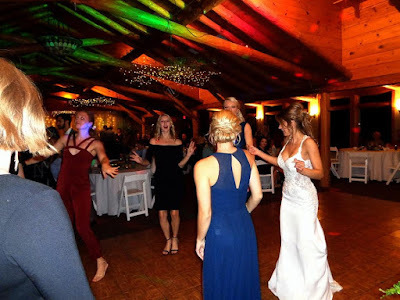 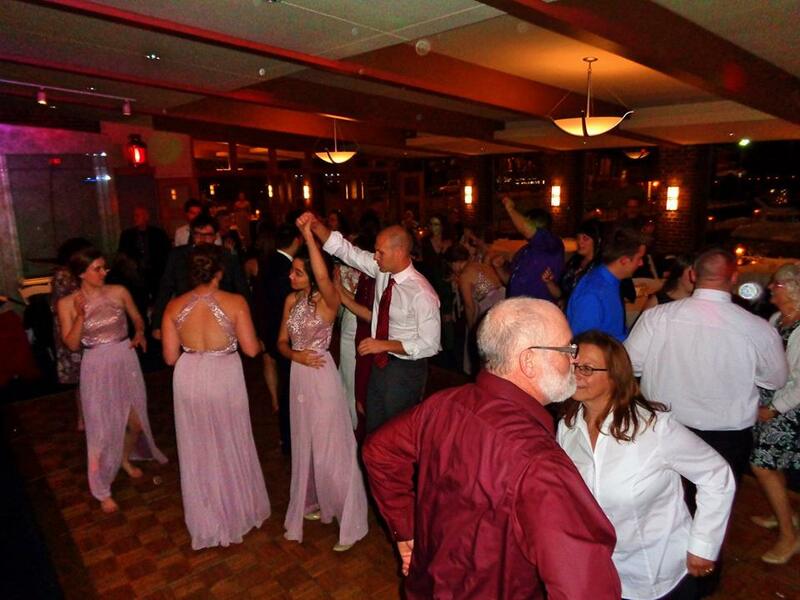 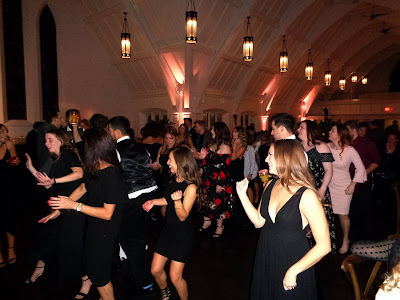 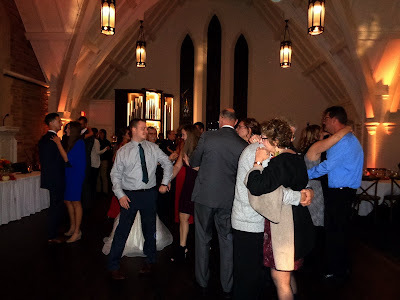 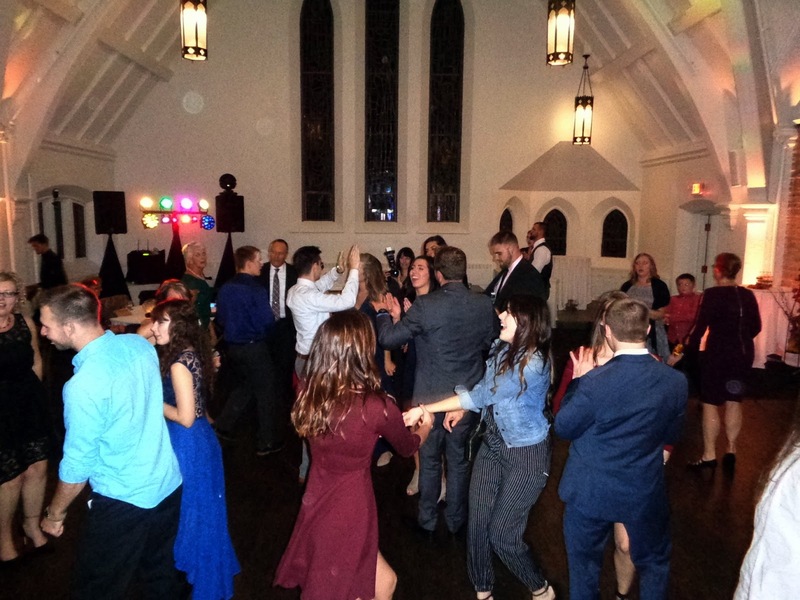 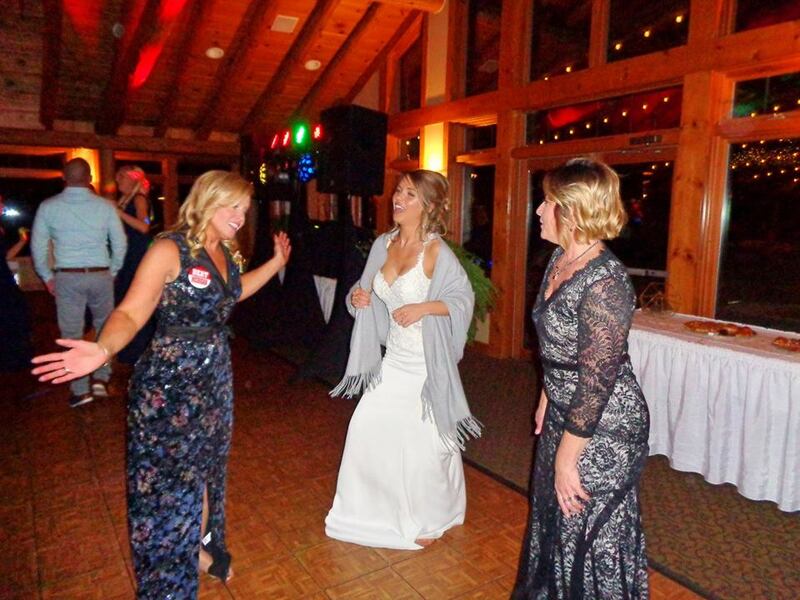 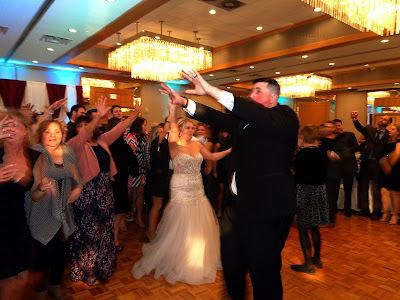 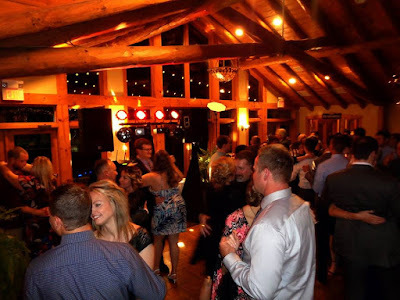 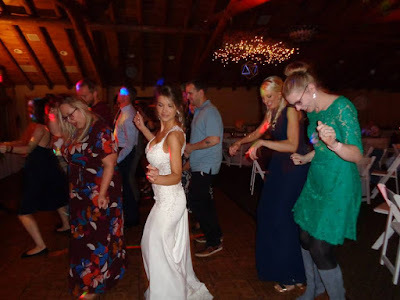 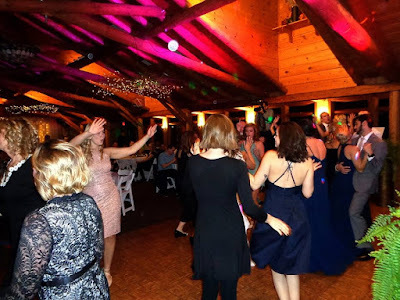 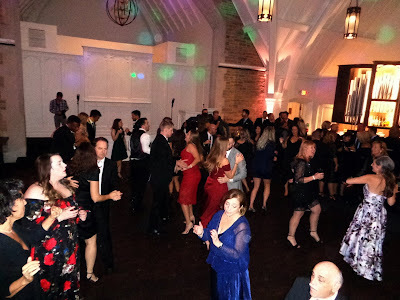 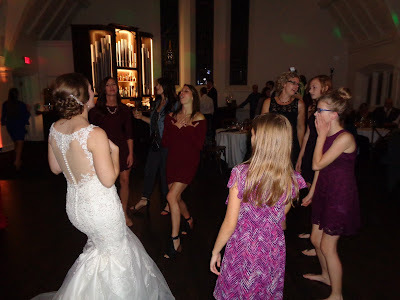 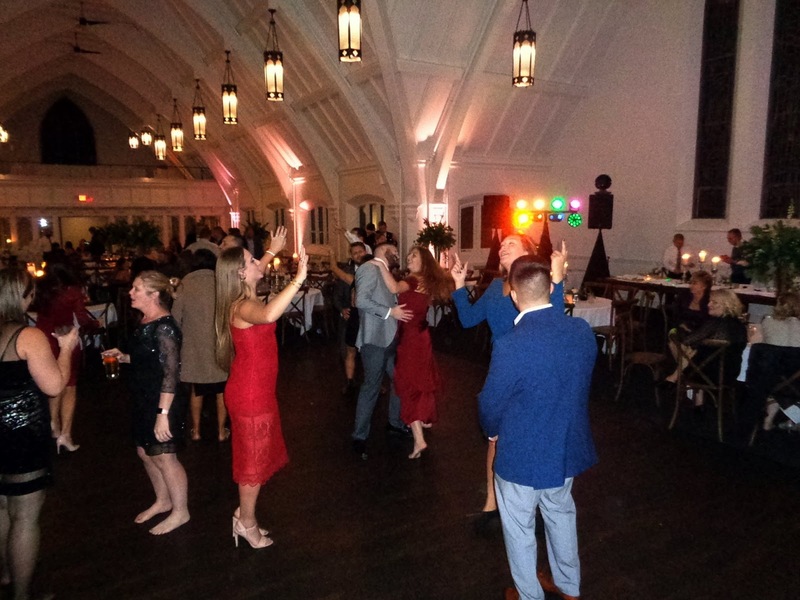 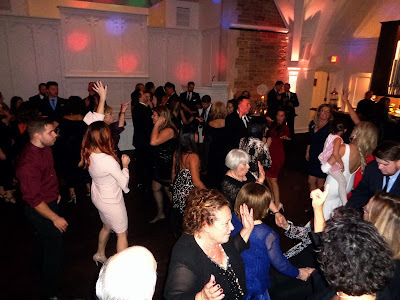 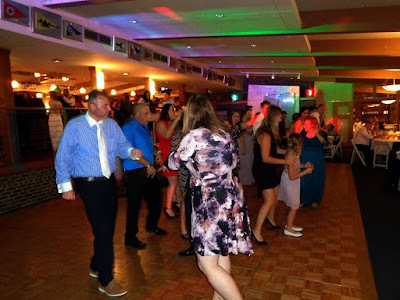 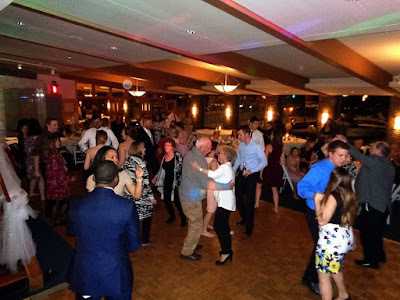 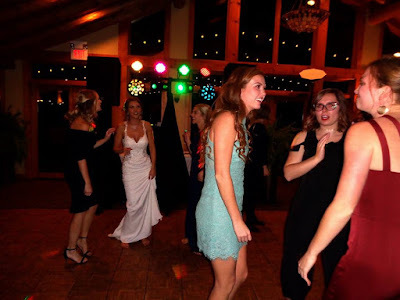 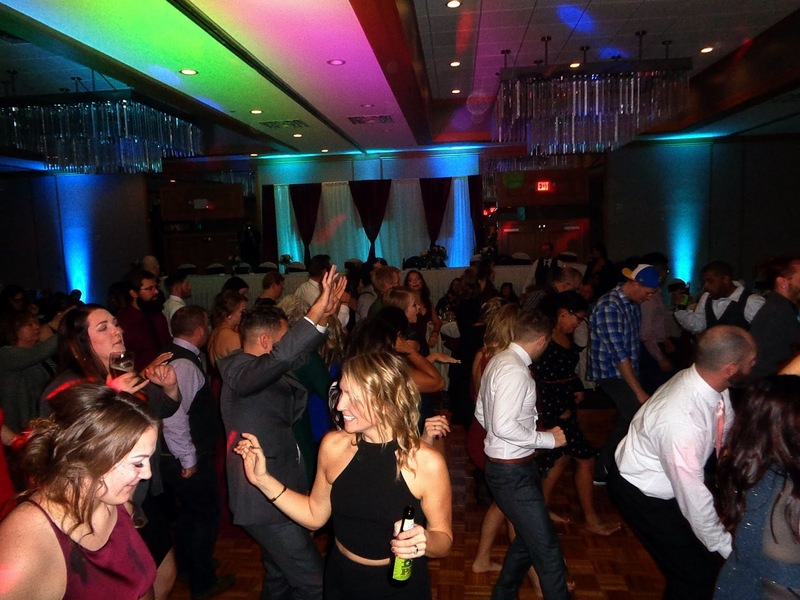 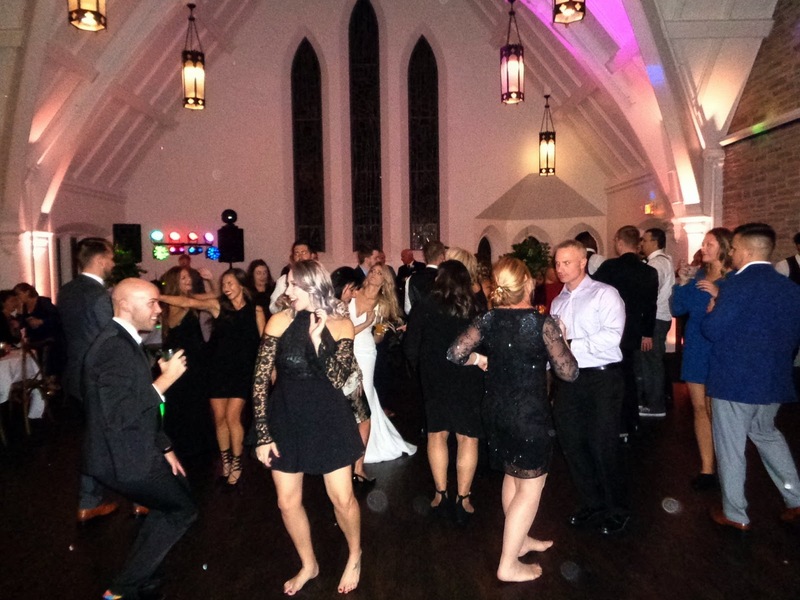 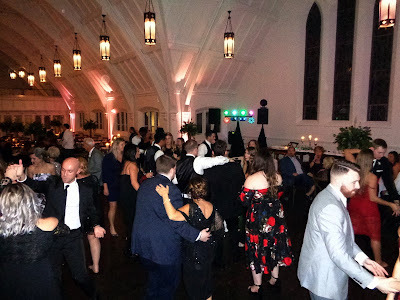 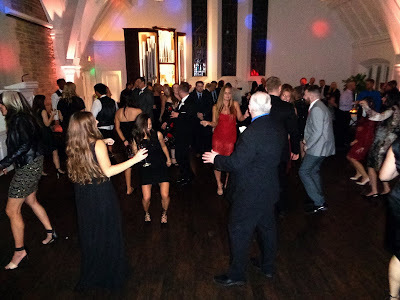 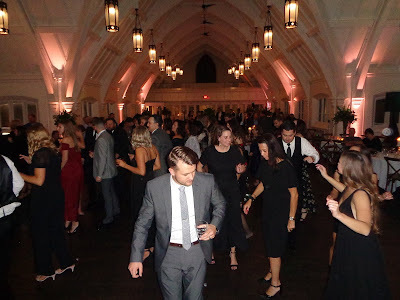 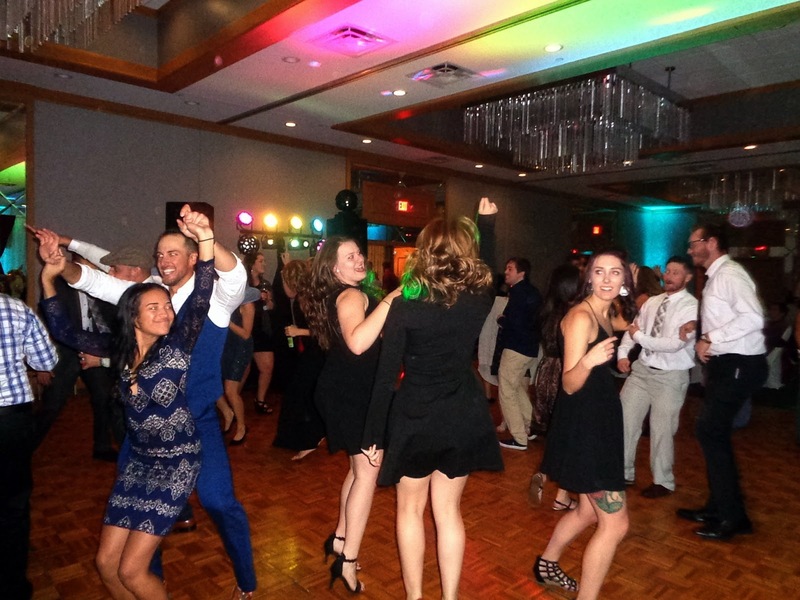 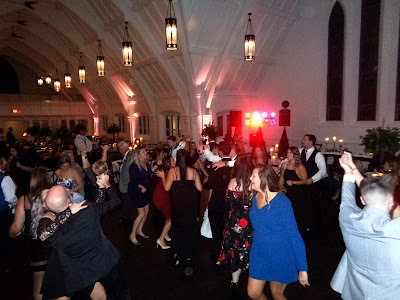 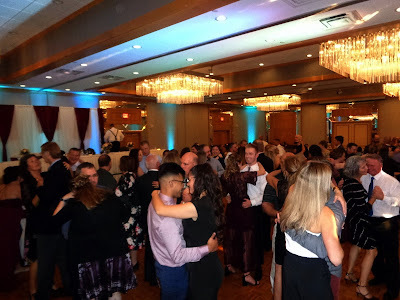 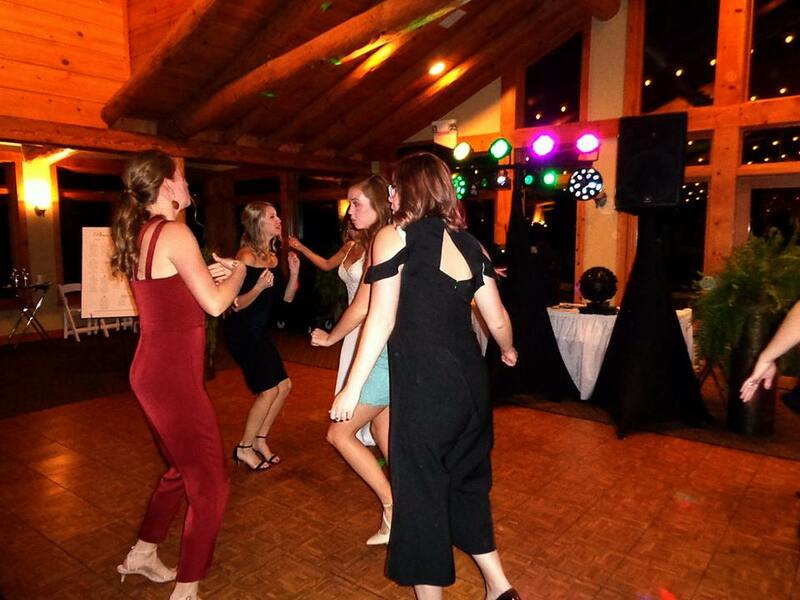 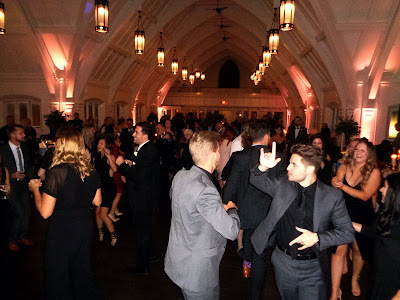 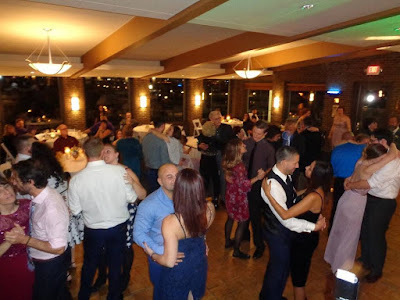 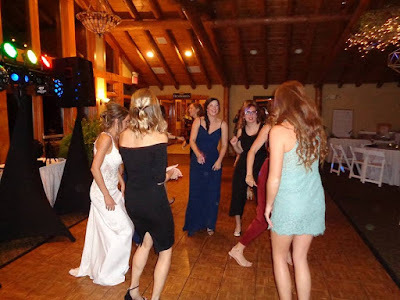 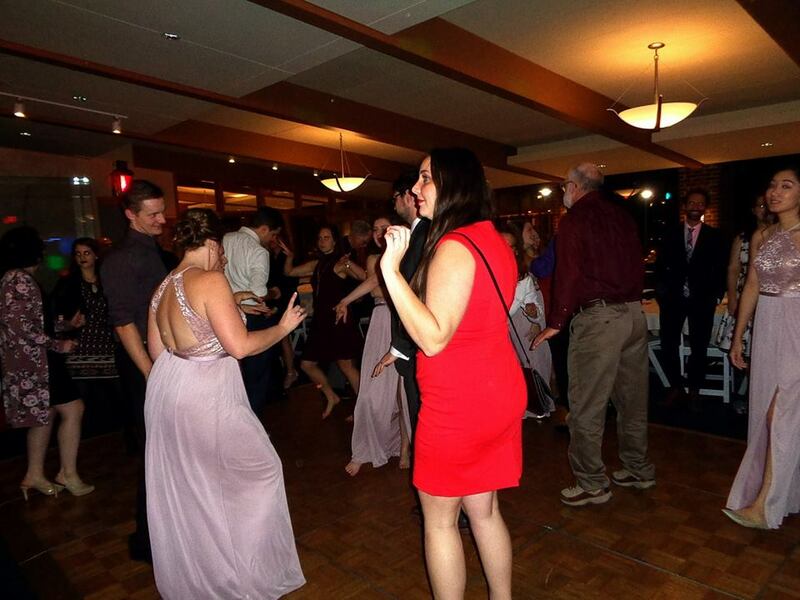 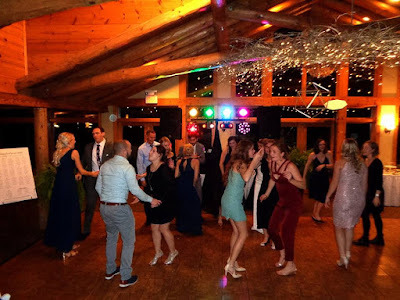 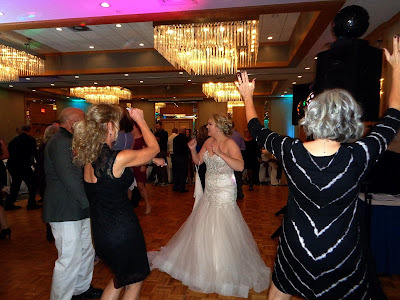 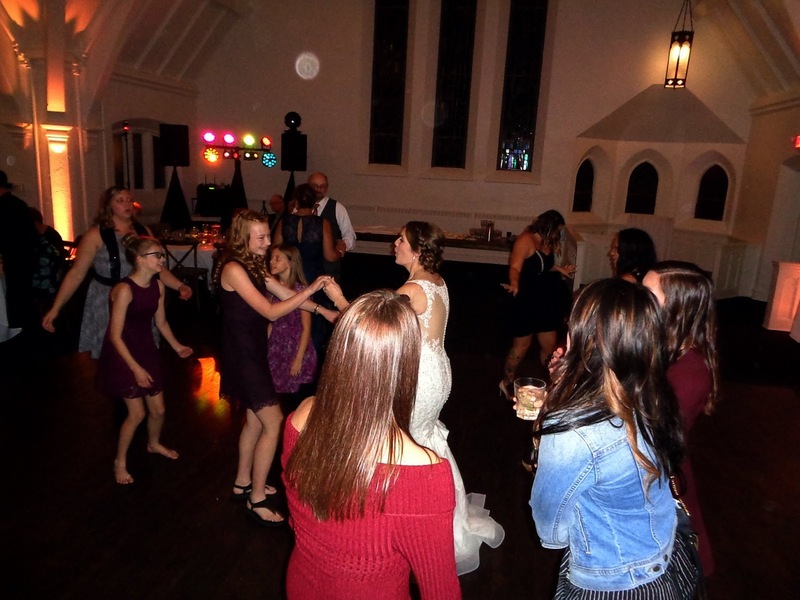 Everyone enjoyed cheering Courtney on during a hilarious game with the groomsmen, and this great group of family and friends kept the dance floor packed all night long. 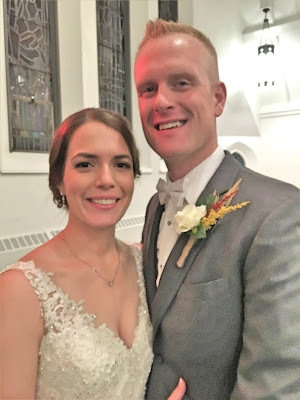 It was great getting to know this awesome couple, and we wish them nothing but the best! 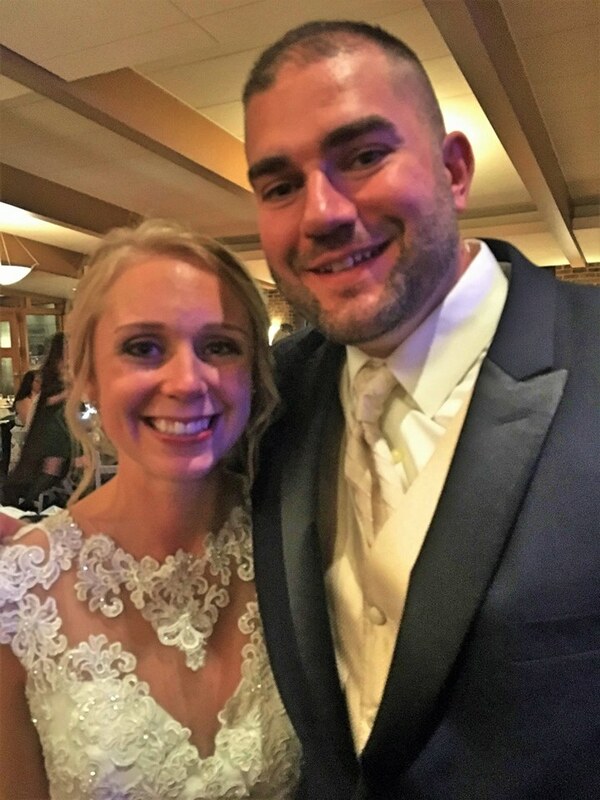 Big congrats to the new Mr. & Mrs. K.! 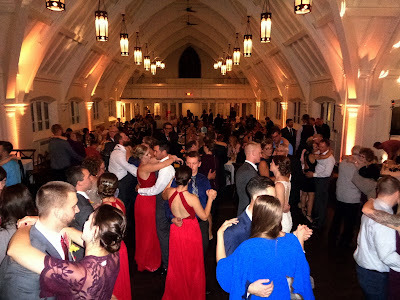 The Covenant at Murray Mansion looked absolutely beautiful for Nathan & Alanna’s big day! 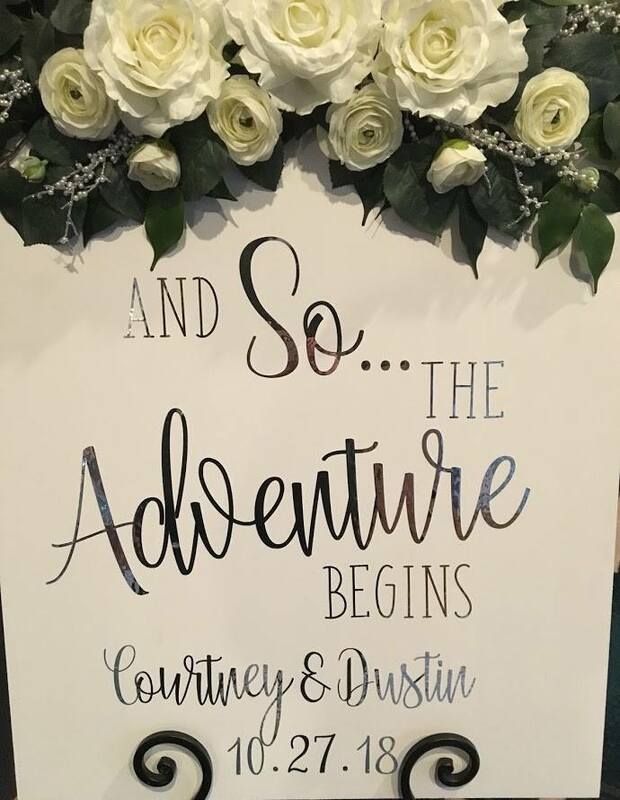 Months of planning and preparation came together perfectly for their wonderful celebration. We began with the touching ceremony - Alanna’s entrance was stunning! 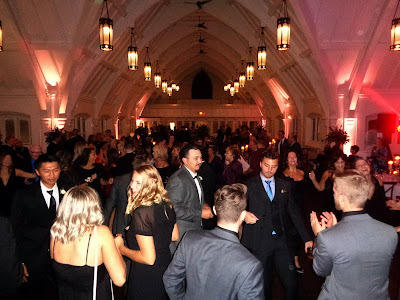 Following cocktails in the Mansion, guests returned for fellowship and a delicious plated dinner. 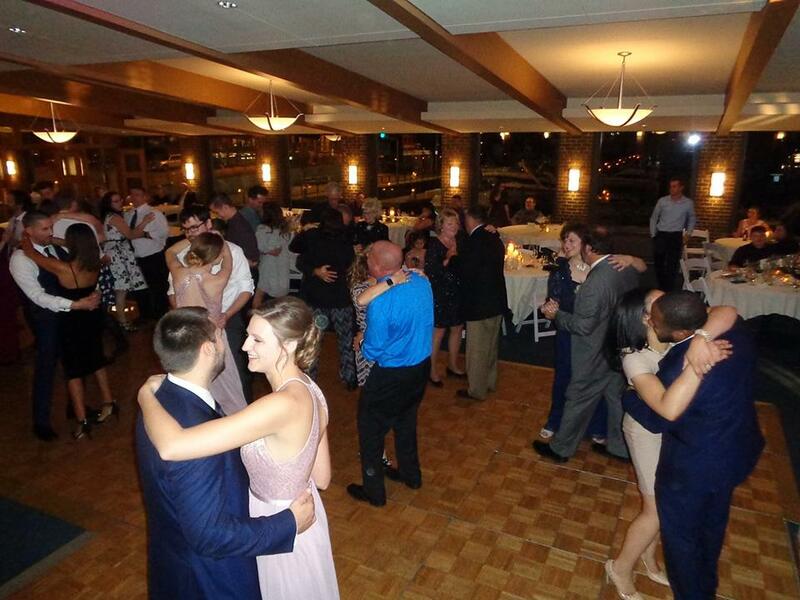 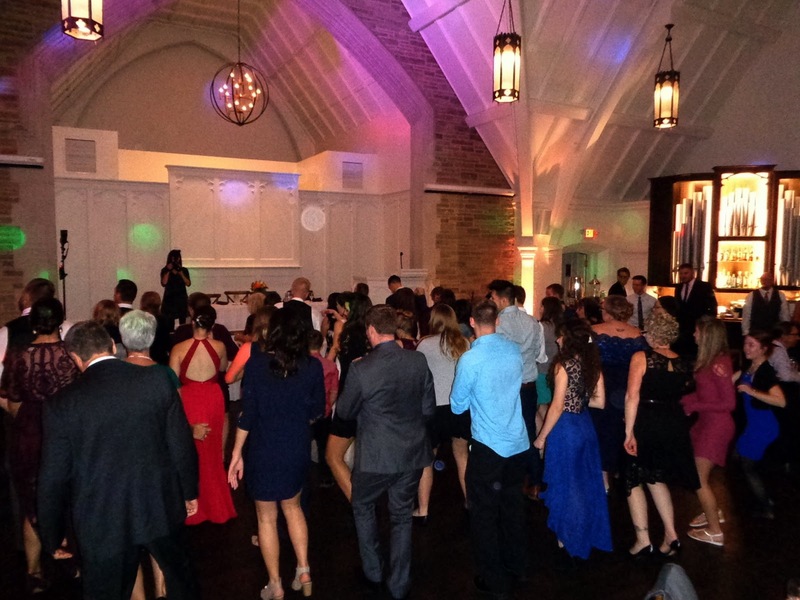 The speeches from our wedding party were outstanding, and we didn’t waste any time filling up the dance floor! 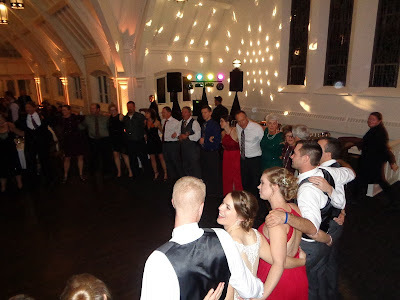 As always, Hanni, Hannah, Keith, and the entire crew did an outstanding job, and we’d like to thank Ed, Robin, Kevin and Sandy for all of their help and support. 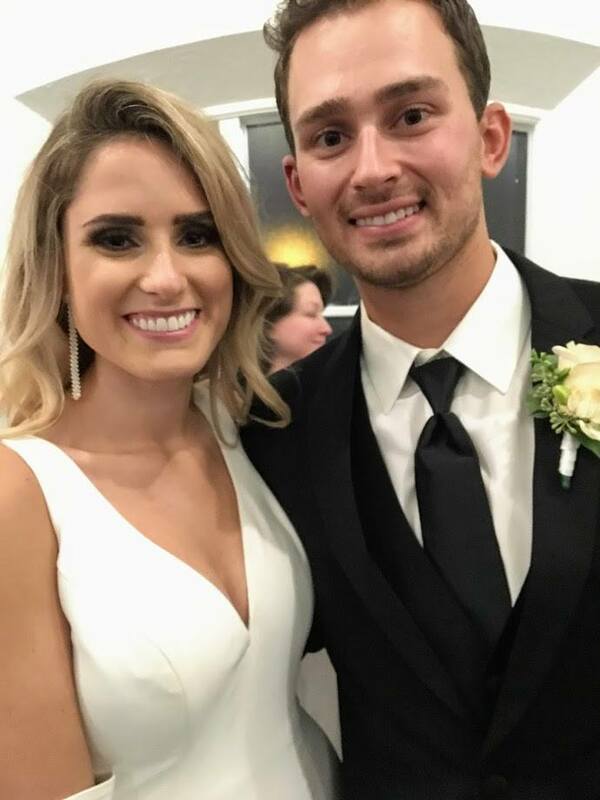 Big congrats to the new Mr. & Mrs. M.! Excitement was in the air for Jake & Melissa’s special day! 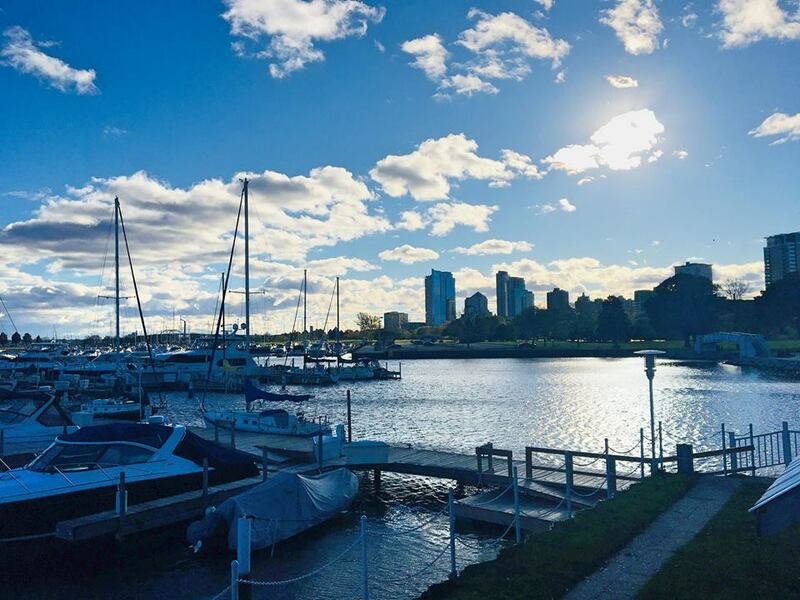 The historic Milwaukee Yacht Club was established in 1871, and was the site for our bride and groom’s unforgettable celebration. SSE had the best seat in the house, as we were perched on the upper level of the dining room, surrounded by bay windows and a picturesque view of Lake Michigan. Family and friends arrived early to prepare the venue, and make sure the gourmet cupcakes and sweet treats were ready for all of our hungry guests! 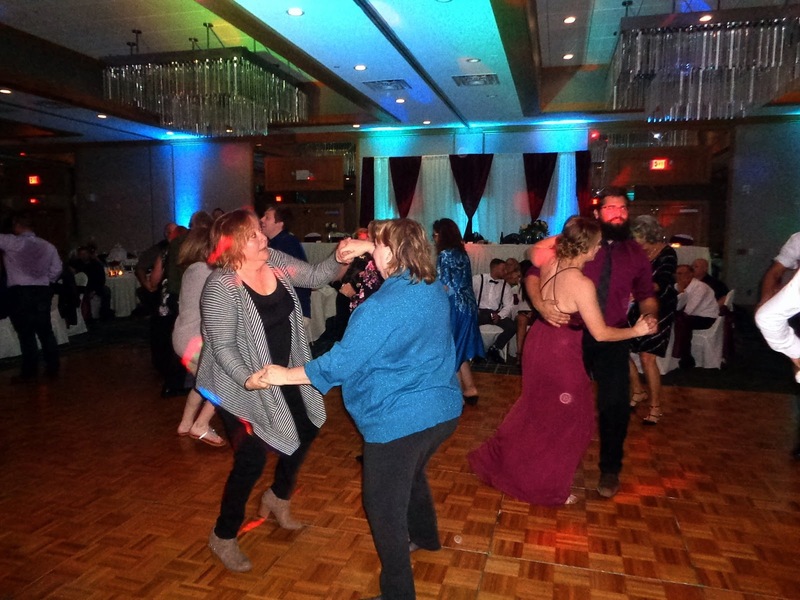 The Grand March introductions were a blast, our super-sized wedding party really kicked things off with a bang. The parents and wedding party delivered some lovely speeches, and everyone enjoyed the delicious plated dinner service. 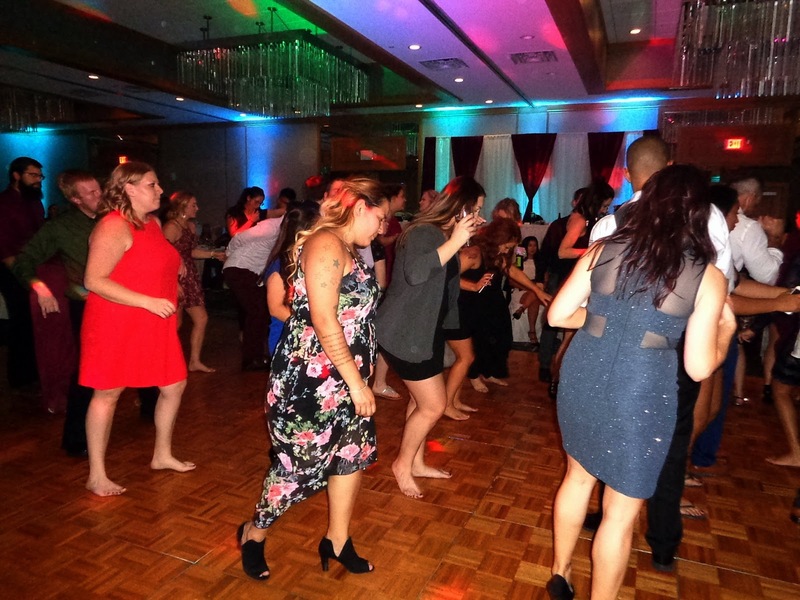 Before long, it was time to kick up our heels and dance the night away! Special thanks to Dunya for all of her assistance throughout the entire evening, and all the members of the wedding party who were very friendly and helpful. It was great to visit with Rob & Courtney, Natalie & Marshall, and see so many people come out to support our happy couple. 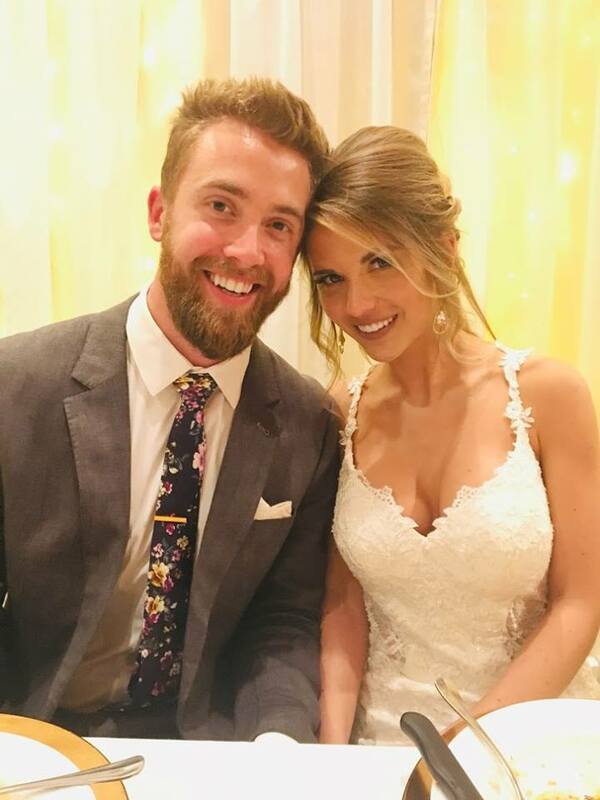 Big congrats to the new Mr. & Mrs. W.! 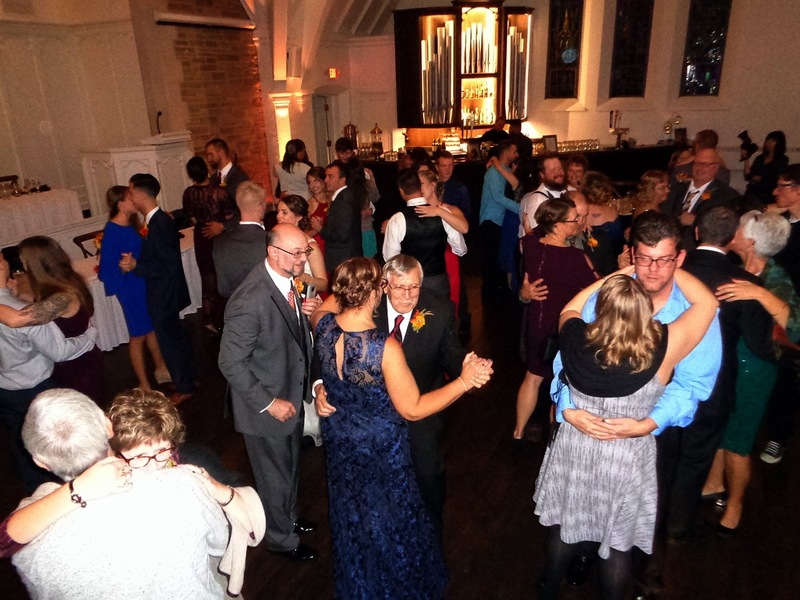 SSE’s October continued with Patrick & Ariel’s beautiful wedding celebration! 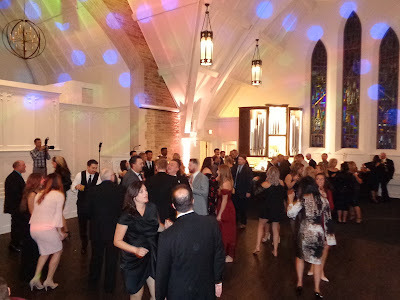 The Covenant at Murray Mansion was decked out in Autumn décor, and everything looked absolutely elegant! 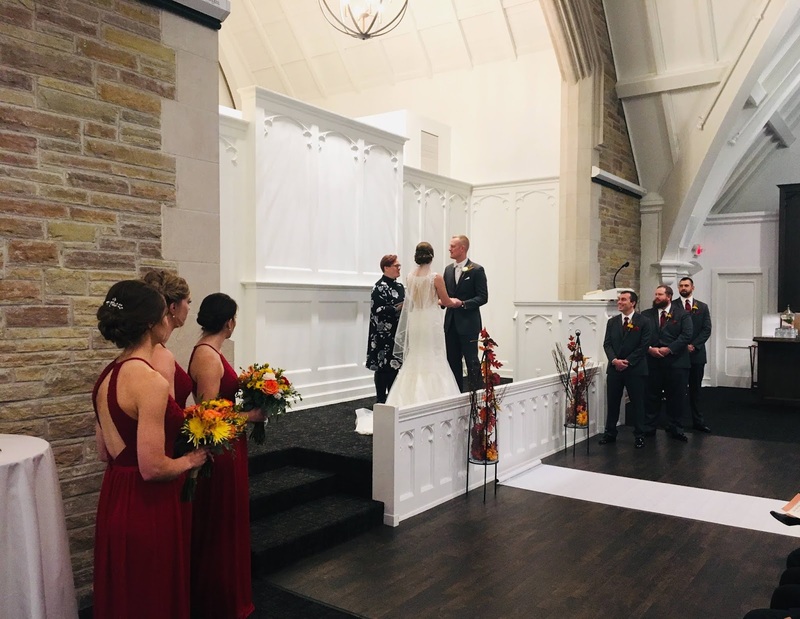 Pastor Stacy did a lovely job during the service, and Daniel accompanied the unity ceremony with a special musical selection. 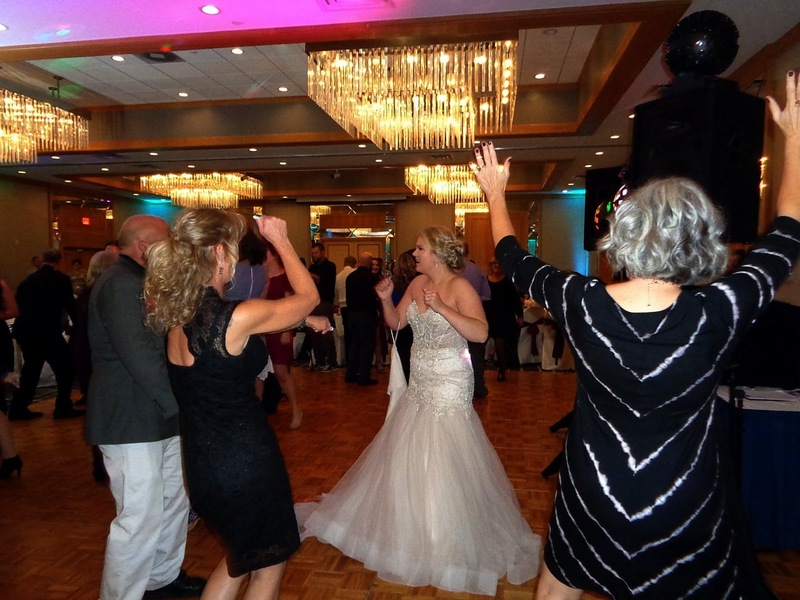 Our photographers Connie & Shannon made great use of the cocktail hour by capturing family photos, while Keith and the crew prepared a delicious dinner buffet. 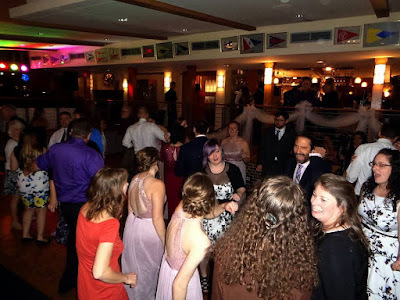 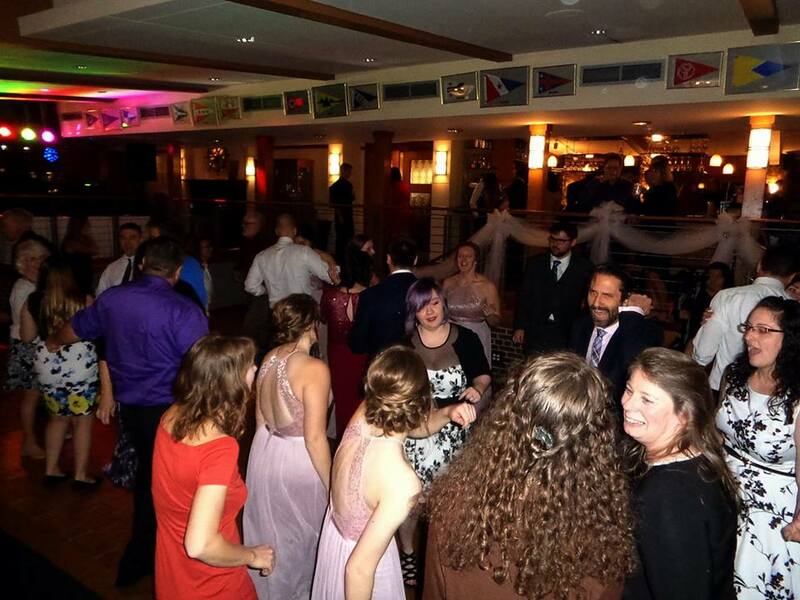 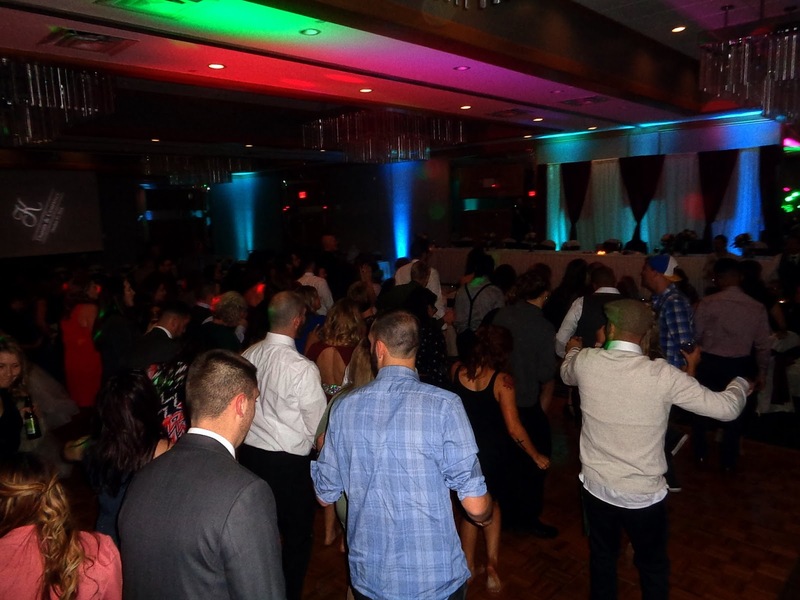 Following speeches and desert, we rocked the dance floor, and everyone had a blast! The late night gourmet Mac & Cheese station was a huge hit, and the perfect way to end an incredible evening. 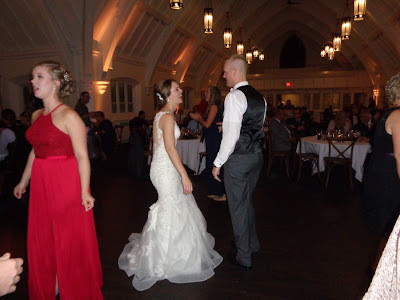 Big thanks to Hanni, Hannah, Kathy, Keith, Eric, Melissa, and everyone who came out to celebrate with the new Mr. & Mrs. Jahn! 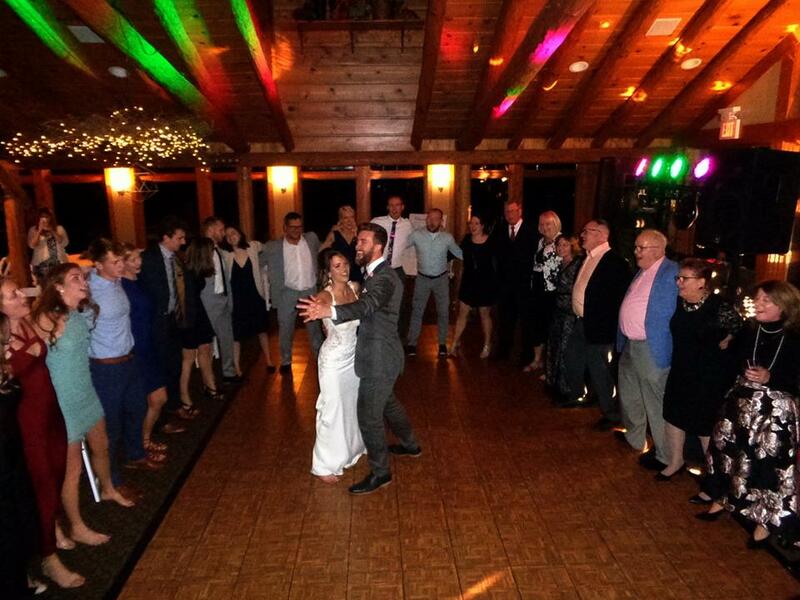 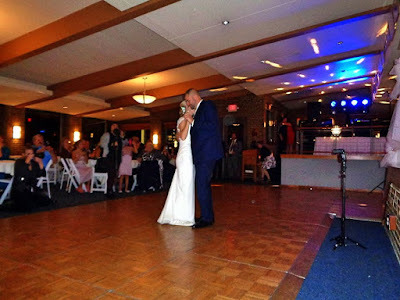 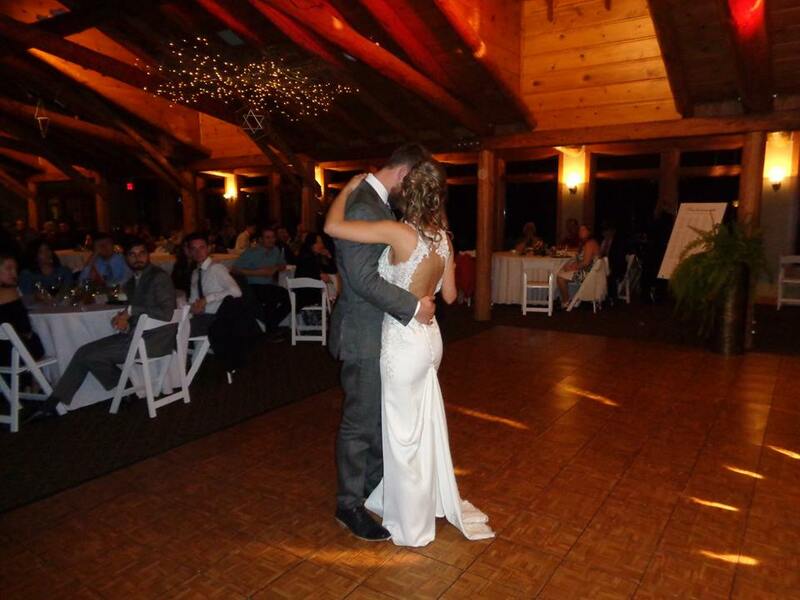 Hawks View Golf Club in Lake Geneva hosted Ethan & Chelsea’s beautiful wedding ceremony! 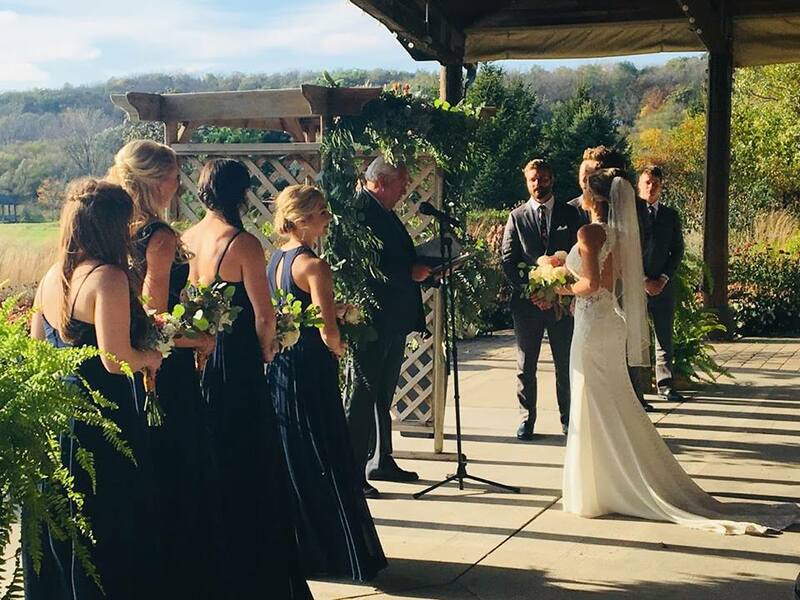 Although the temperatures were a bit cool, the love in the air kept everyone warm during their personal and touching ceremony. Following the vows, we moved inside for cocktails and fellowship! 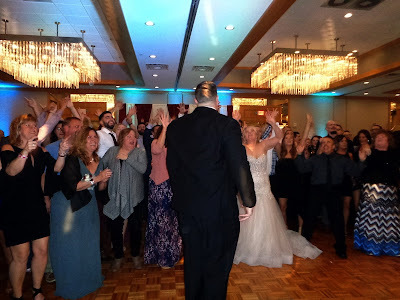 The Father of the Bride delivered a very memorable speech, and we kicked things off on the dance floor for a night full of fun and excitement. 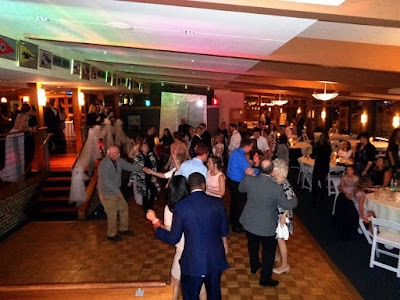 Becky, Tim, Renee, and the entire crew at Hawk’s View did an outstanding job with things, big thanks to them for their hard work and hospitality. Congrats to the new Mr. & Mrs. M.!